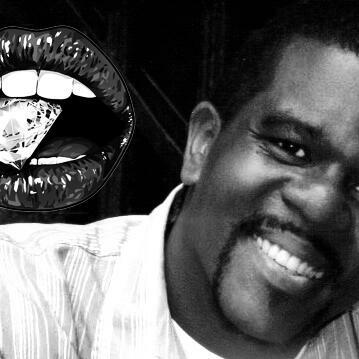 Audioboom / Fallen Woman #129 ~ Featuring Richard Pryor Jr.! Fallen Woman #129 ~ Featuring Richard Pryor Jr.! Fallen Woman #130 ~ Featuring Will Gardiner Hasty! Fallen Woman #128 ~ Featuring Fem Appeal!